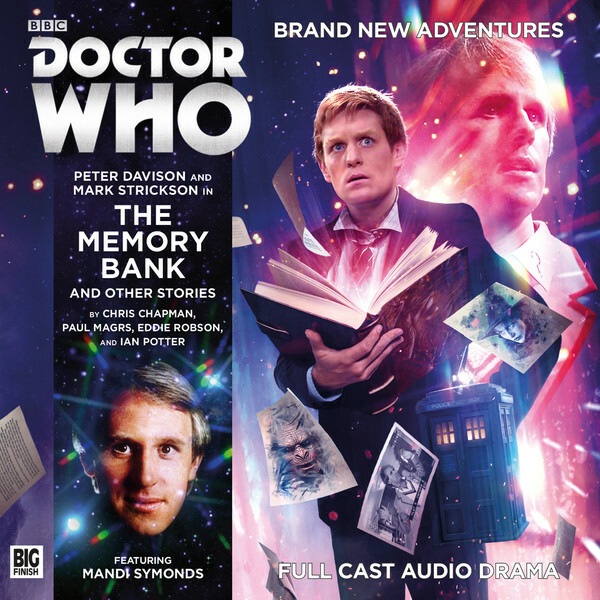 I reviewed the main range Fifth Doctor and Turlough collection The Memory Bank and other stories over on CultBox. It’s part of the October roundup I did with Ian McArdell. Ian also have some kind words on my story Rulebook! The review is part of: Big Finish’s ‘Doctor Who’ audio stories: October 2016 reviews round-up.